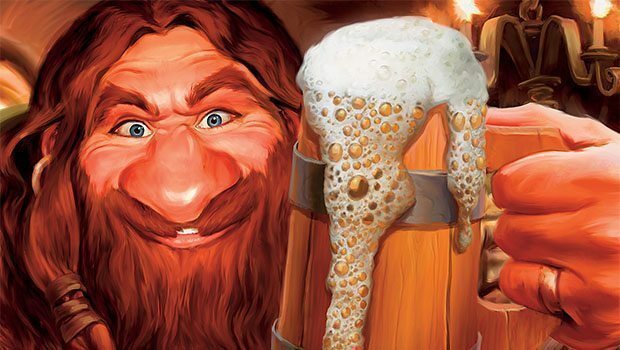 It’s hard to know what decks to play in the opening days of a Hearthstone expansion. 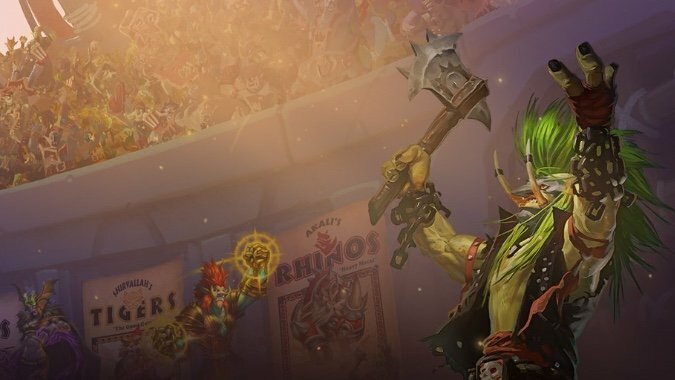 Rastakhan's Rumble is a couple of weeks old and the community has formed a consensus around the top decks. 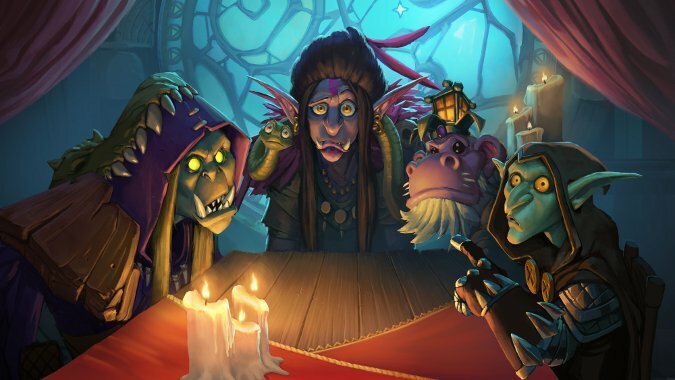 Rastakhan's Rumble, the latest Hearthstone expansion is here and llllllllllet's get rrrrrready to -- wait, that's a copyrighted phrase? 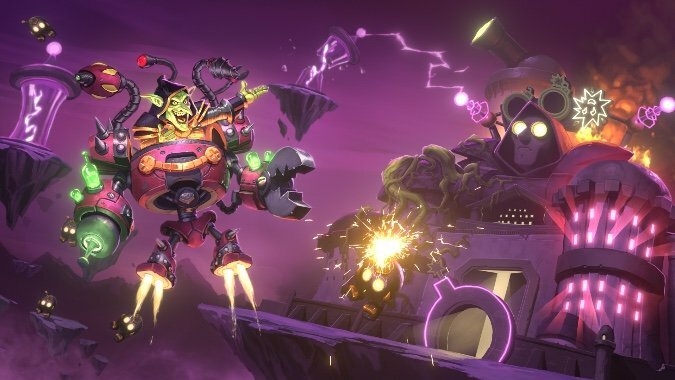 Good news, everyone, Hearthstone's Boomsday Project expansion is here. 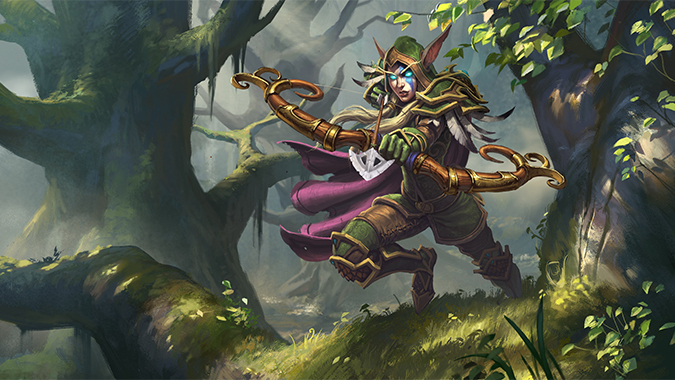 The nerfbat swingeth in Hearthstone. 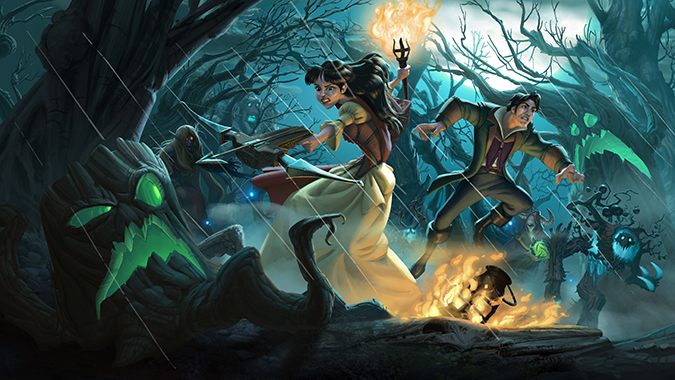 One of the skills of an excellent deck builder is the ability to examine and determine how cards can help fit into a deck.